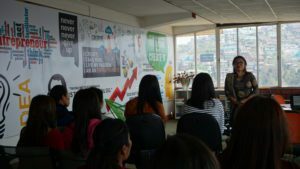 The second seminar on Beauty and Wellness was successfully conducted at YouthNet Main office Kohima on 29th March 2019 by Beautypreneur Nagaland where more than 50 girls from Kohima came and participated. 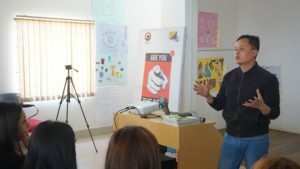 The session kicked off with an introductory session and a PowerPoint presentation on “Grooming in service Industries” presented by YouthNet's Beautypreneur team, where also the Director of YouthNet Mr. Lezo Putsure also took the time to encourage the young people present by sharing about understanding the challenges of life, building professional strength and to increase in weaker areas, embracing the beauty of opportunity to bring their expertise and insight to the table in a much befitting role in the society. 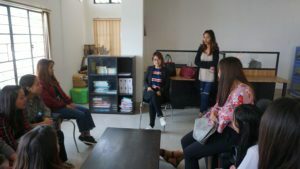 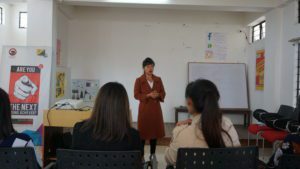 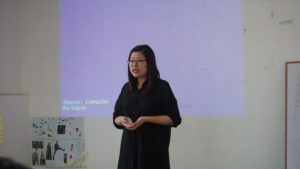 Ms. Veliitalii, Project Manager of Beautypreneur Nagaland also held a session with the Beautyprenuers in analyzing and documenting the current state of business process relating to creating an account, importance of log book keeping and helping them define future state business processes that will leverage the new technical capabilities they're be building. 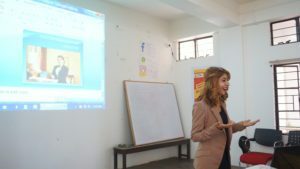 The Beautyprenuers were also given 15 minutes each with a group breakup to deliver on Oral and Menstrual Hygiene to the participants. 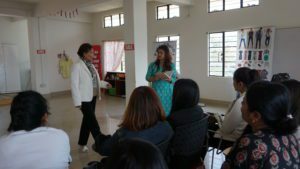 The Beautyprenuers are building their honesty and commitments to the programme and this project has just added more value to their role as beauticians in the society. 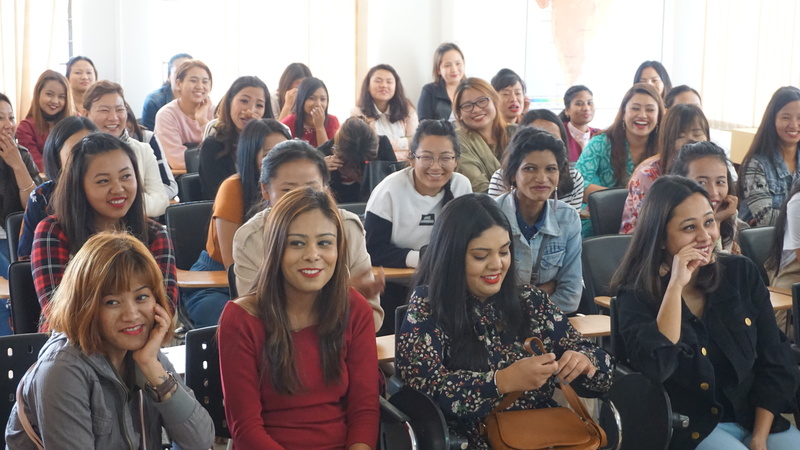 The new momentum is encouraging women to be more self aware about themselves and we are certain this project will continue to instill hopes and aspirations for women in the state.